WRESTLING IS BACK IN CALGARY! 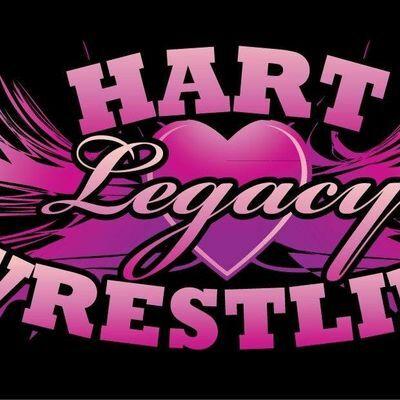 HART LEGACY WRESTLING is bringing back old-school wrestling, the way we learned to love it! Relive the memories of Calgary's wrestling scene that's about to take the world by storm! And this is just the beginning of what’s to come. Patriarch, Stu Hart, will have his legacy live on through his grandchildren! Don’t Miss Out!